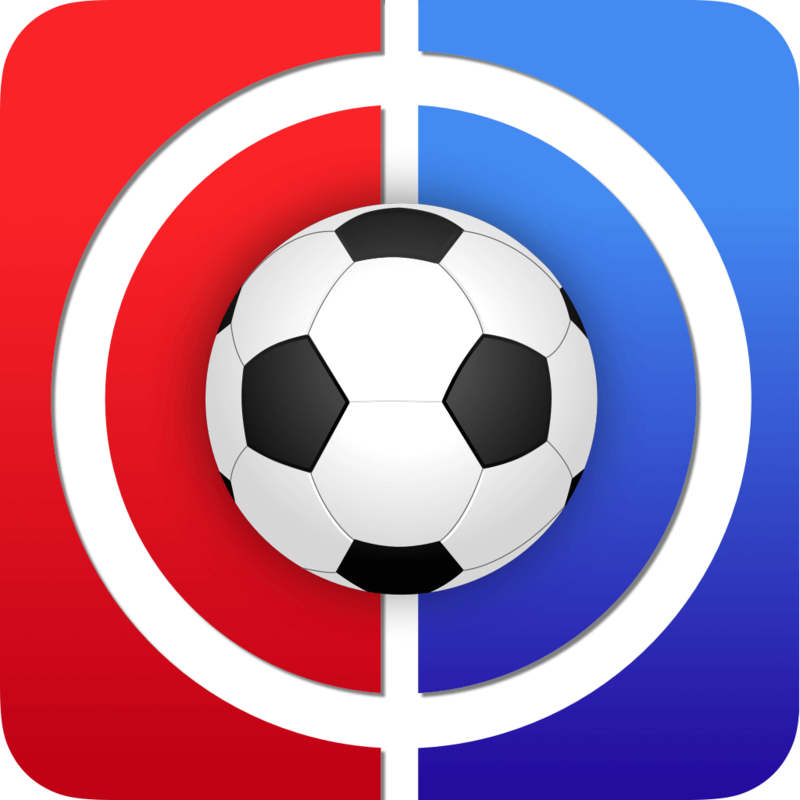 Welcome to the FF247 Fantasy Football Site Team GW12. 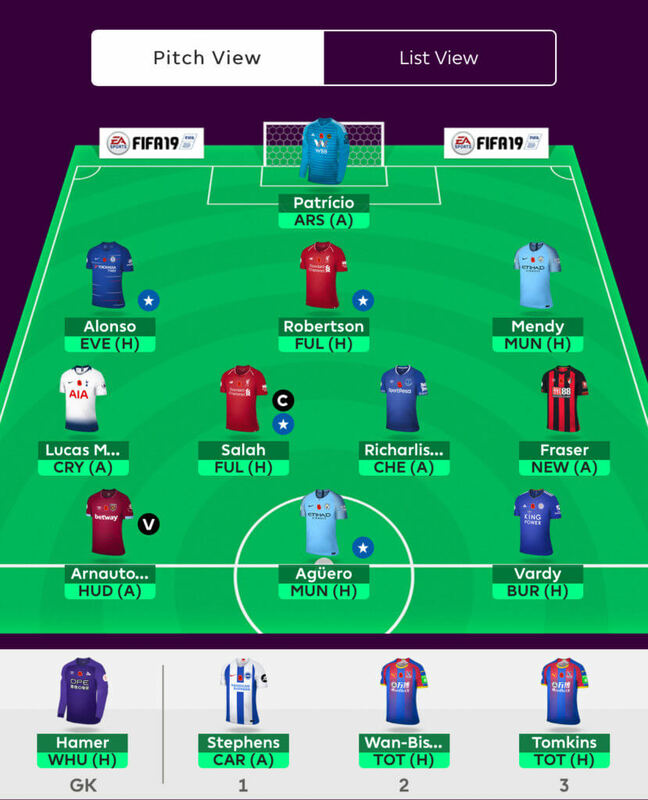 We somehow garnered 80 points in GW11 and yet another green arrow, and for once a decently fat one. 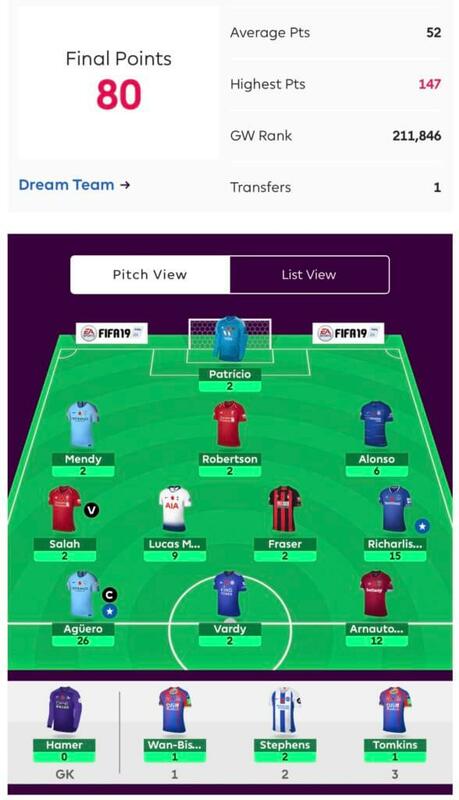 We say somehow because six of our team managed to score just two points each; Patricio, Mendy, Robertson, Salah, Fraser and Vardy, thanks all, for nothing! Our transfer in last week was Arnie and he carried the charge for us weighing in with 12 himself, Kun did us proud as captain with a 26, Alonso got us 6 with an assist, Richarlison repaid some faith with a 15 and Moura surprised us with a cheeky 9. We managed to rise over 40k in the rankings and now sit at about 50k overall with our 4th green arrow in a row under our belt. The majority vote was carried, and rather boringly we therefore do nothing this week other than sit on our hands. The team looks decent enough to justify this course of action. *Disclaimer Alert! * We should also however point out that in the course of writing this we have learned that Richarlison has emerged as a bit of doubt ahead of the weekend having not trained today. We suspect that this is simply precautionary given his ankle issue last week but if Silva suggests anything more serious in his Friday press conference then we may well look at removing Tomkins for either Dunk or Duffy of Brighton to enable us to field 11 players but also keep Richarlison ahead of Cardiff at home next week. Little doubt or argument about this one. In spite of both his and Liverpool’s somewhat erratic displays as of late we fully expect a backlash this week and Fulham look like prime candidates to bend over and willingly accept one! Should Salah not make it for whatever reason then our vice-captain is Arnie. Given how utterly boring our team article was with no transfer to get the juices flowing we thought it was only right to give you a bonus section! Well ok… that’s not strictly true, but let’s not allow the truth to obscure a good news story. The reality is that Beka contacted us after a small break from writing for the site, we are sure she shall tell you some story about work commitments but we do follow her on Facebook and so we know that the reality is slightly different and that she has in fact been travelling the world with reckless abandon! The plan was that she would reappear with her previously ever popular Trends From The Top article in the International Break next week. But then went and got her GW’s all mixed up and send over one for this week! And so we have squeezed it in here for you as a Brucie Bonus. Welcome to this week’s edition of Trends From the Top. This is a particularly exciting edition of Trends as I am returning to FF247 after a rather lengthy hiatus… had to work on that dissertation, ahem! 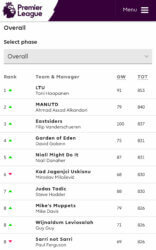 So, for those not familiar with this piece, we take a look at the top ten performing managers via fantasy.premierleague.com in an attempt to recognise distinct, successful trends which may help us moving forward for the next upcoming Gameweek as we all look to personally climb and advance within our leagues. So, without further ado, let’s take a look at Gameweek 11 results from our top ten fantasy leaders. Who was the most captained player by the top ten for Gameweek 11? It should serve as little shock that Sergio Aguero was given the armband from 9 of the top 10 managers which proved to be a wise and prudent decision as Aguero collected a goal, two assists and 26 points if wearing the captain armband for your team. The one individual who steered away from Aguero, however, was indeed the most fortuitous as he collected 42 points for Sterling as he delivered 2 goals and 2 assists! Way to go, Filip VanderSchueren from Belgium and currently ranked #3 in the world! Who were the most popular players chosen by the top ten for Gameweek 11? Goalkeepers: For Gameweek 11, the most popular goalie was Ederson as he was selected by 30% of the top ten. Fabianski and Patricio received 20% followed by Pickford, Lossl and Foster each with 10% ownership. Defenders: Only 12 defenders made the list for our top players and when we look at defenders for Gameweek 11, we see three dominant players; Alonso was selected by 90% while Mendy and Robertson were selected by 80%. All other defenders were only selected by one of the top ten those being: Holebas, Keane, Zabaleta, Trippier, Pereira, Ake, Jonny, Coleman and David Luiz. Midfielders: When you look at midfielders, the top 10 managers had 12 different players. Unlike past weeks, where we would see less variety, this weekend, diversification of midfielders came into play. Hazard and Richarlison were the most popular picks with an ownership rate of 90% followed by Salah at 80%, Fraser at 30%, Sterling and Pereyra at 20% and Mane, Kenedy, Maddison, Shaqiri, Deulofeu, Luca Moura each with 10%. Forwards: This week, only 6 forwards made the cut. 90% of our leaders had Aguero (52.2% ownership) and Wilson (32.7% ownership), 40% Arnautovic (19.8% ownership), 20% Mitrovic (21.4%0 and 10% Ings (5.1%) and Jimenez (8%). In summation, the ‘Must-Haves’ for top managers for Gameweek 11 were Aguero, Wilson, Hazard, Richarlison, Salah, Mendy, Robertson and Alonso as they all had an ownership rate of 50% or higher. What do we know about our #1 manager? The current leader, Toni Haapanen whose team is called, “LTU” is from Finland. His team has a current value of 102.5m and he has already utilised three chips which are the triple captain, wildcard and the free hit. Toni has played for 7 seasons but has never finished above 597,544 so I can’t imagine his elation in currently holding the top position and he jumped 42,864 spots since the previous gameweek. Finally, Toni has a 13 point lead over Ahmad Assad Alkandan from Kuwait. The average score for Gameweek 11 among the top 10 was 80.7 points which is an impressive 28.7 points above the average of 52 for the week. For perhaps the 2nd time in Trends From The Top history (remember this article was just dormant for a while), we have 10 top leaders from 10 countries! Finland holds the lead with Kuwait, Belgium, USA, Ireland, Serbia, England, New Zealand, France and Scotland rounding out the leaders. 3 of our top 10 have played 3 chips each while only one leader has not yet used one. So there’s a reflective look at Gameweek 11. Will knowing any of this information, impact or influence any fantasy football trades? 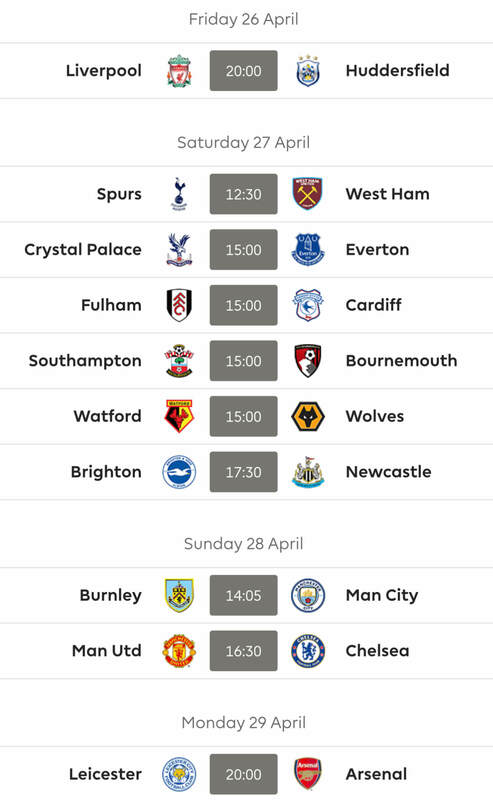 Let us know in the comment section below and as always, best of luck in Gameweek 12! P.S. This article is dedicated to my biggest and most loyal fan… my Dad aka “Jo Jo’s Jumpers!” Thank you for your love and support! The Bonus Section is probably the most interesting bit this week though and it is with great pleasure that we welcome back our old friend Beka, albeit a week earlier than planned! I’m here! Carry on the trend for another great gw! So still sticking with moura then? Reluctantly so, worked out last week though, despite ourselves! I feel really bad about it. I was ready Inittowinit, but nothing seemed to be doing. The clock was ticking. I was prepared. Loads of fireworks stashed and ready to go off. May go out now and set them off, staring wistfully into the dull morn’. I’ll be ok, probably, but there’s a sadness in me now that will never leave. Guys should I bring in F Andersson for Fraser or just save the transfer and have 2 fts going forward? Thanks guys. Sort of is but his fixtures get a bit mixed soon. cheers innit for the article.how u been? a few issues with maddison and barkley not starting and the mitro transfer out waiting to happen i think. how about you? done the transfer or decided what to do next? Exactly the same issues and they seem to be mounting every time I look! the headache is mutual feel like just doing 1 hit with maddi and mitro out. not sure on who i get to replace them. mitro goes down tonight potentially i can see. i had a look at the top 10 of my mini league on their 2nd/3rd striker. i was thinking to bring in murray. 5 of them have wilson and 1 have murray. having said that, should i bring in wilson or go with murray based on fixture ease? Ignore your ML mate, bring in whichever one you think is going to do best. cheers innit. ml aside, murray is a safer option than wilson u’d reckon? 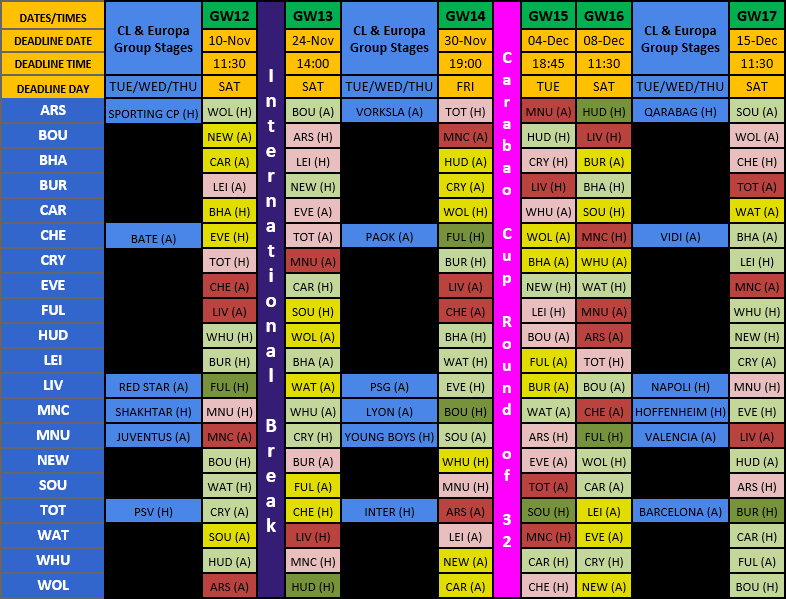 I would go Murray based on fixtures alone but either really. cheers m8. whats the thinking for your mitro replacement? you had anyone in mind other than wilson or murray? Hi folks. Please RMT and vote on the following options. 1FT and £1.2m itb. Bonus question: field Mitro or Kayal this week? Thanks Zed. I’m leaning towards rolling the FT too. I may do Mitro > Jiminez if Mitro looks like dropping in price tonight. The upside is I’ll have some cash to upgrade my defence a bit in the coming weeks. Plus you’d probably play Jimenez over Kayal then! Chipstwr. How about Mitrovic to Murray against Cardiff? Your defense also needs some tweaks though..
Yeah, it’s a cheap defense, although can’t really make a decent upgrade in one FT I assume so that’s why I’m recommending saving and looking again after the break! Constantine – I already have 3 BHA so can’t get Murray atm. I always find myself nodding with approval when I see your defence. I like the idea of Morata but wouldn’t take a hit for him. Ditching Mitrovic seems the best plan, with Murray and Jiménez waving at you. I like the Murray idea but bear in mind his fixtures turn horrid not that far down the line so you may be thinking of moving him on before too long. Great short-term though. Thanks Kralin. No can do with Murray as I’m already maxed out on BHA players. It’s between Jiminez or roll the FT I think. Arsenal have kept 2 clean sheets all season ? Thanks Smash. I did consider Kayal to Diangana after you put him on my radar (I read your early transfers post a few days back).I really like that move at some point, but Kayal has a decent fixture this week so I’m happy to field him. Murray is a no-go anyway, as already maxed out on BHA. Completely take your point about Jiminez this week, but he has Hudds and Cardy coming up, plus he got a goal and assist against Spurs last week (albeit at home) so isn’t afraid of the big teams. I think he could get something this weekend. Could hurt you OR wise, some weeks (Aguero’s high ownership), but Sterling will get you loads of points.